Inspired by the Do You Look Like Your Dog? website that later resulted in a book, game, fashion show, and short documentary, WHAT KIND OF DOG ARE YOU? features a unique system for understanding yourself and others, thinking about and improving relationships, and having fun in creative new ways. 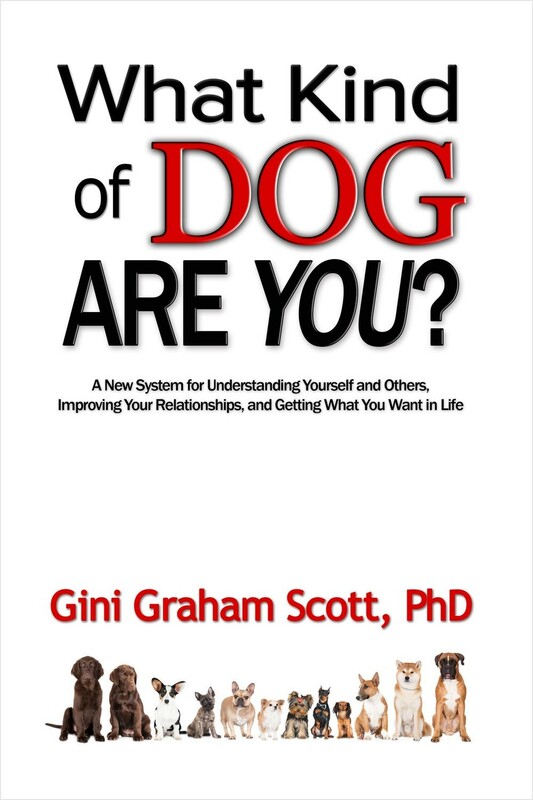 It’s based on learning about yourself and others by knowing what type of dog you like most or are most like, and calling on different types of dogs for different types of help—such as Guide Dogs for advice, Power Dogs to gain power, and Rescue Dogs for even more help. While this system can be an amusing and whimsical way to think about yourself and others, it offers psychological insights and practical advice on interpersonal relationships. Plus it provides creative ways to solve problems, make decisions, and deal with everyday situations.